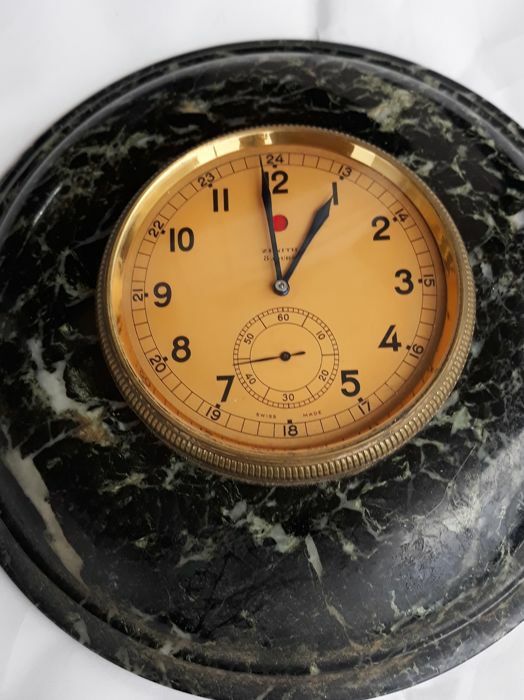 Carriage clock from the make Zenith, which was put on truck dashboards. Rewound by turning the large turnkey that is on the front of the clock. The red dot that is on the dial indicates when it is time for the clock to be rewound. 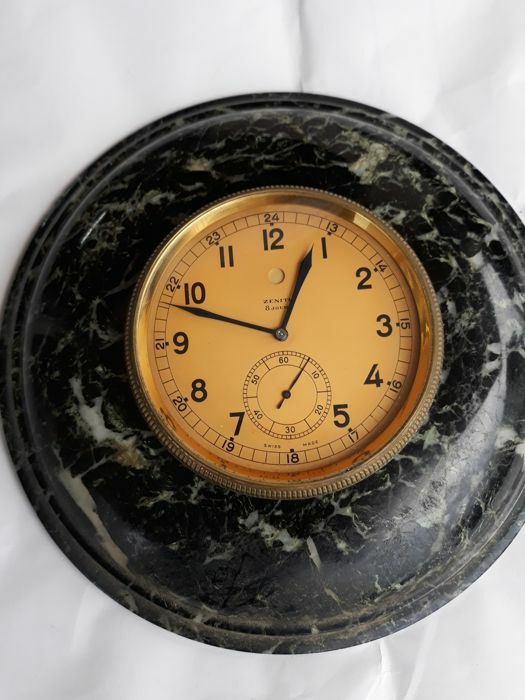 This clock has been mounted in green-coloured marble, which gives it a very beautiful effect. 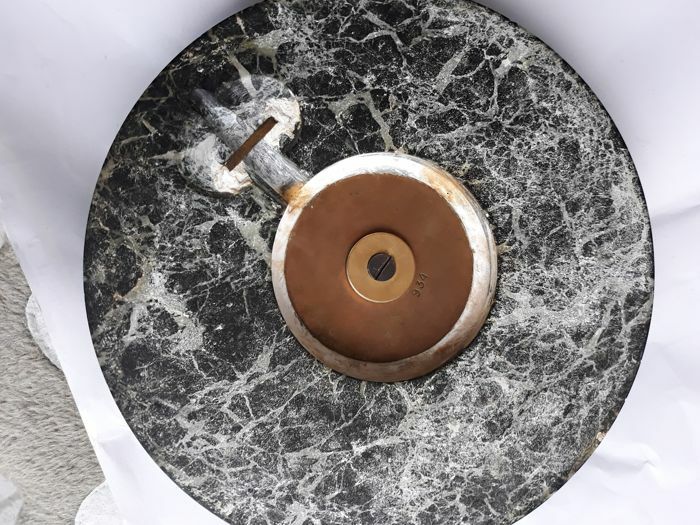 Total diameter of set: 20 cm. 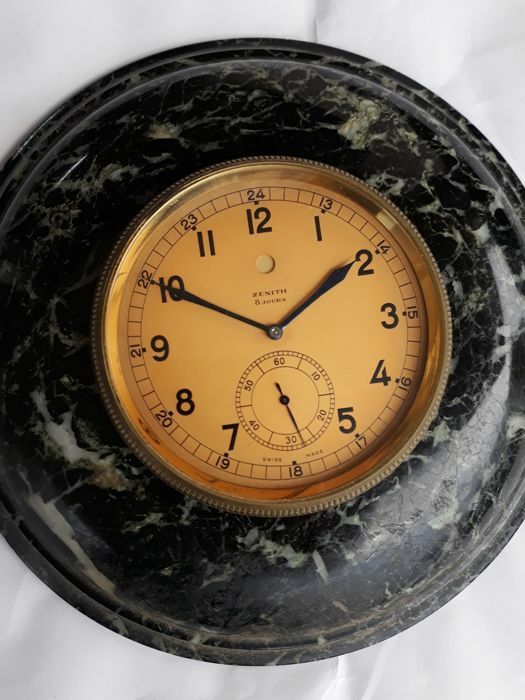 Clock in good visual and working condition. Die Freude wurde getrübt duch Zollverzögerung (keine klare Deklaration des Verkäufers) und extreme Zusatzkosten. Zoll € 19,- und zu den € 35,- Versand kamen noch einmal € 10,- Zustellgebühr! ce sont des chronos neufs old stock. Vous êtes le 1er que me dis qu'il ne fonctionnent pas. 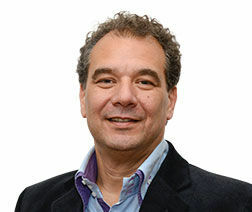 Je vous propose de vous renvoyer 2 autres. Des réception vous me retounez ceux qui ne fonctionne pas. I really like the clock. 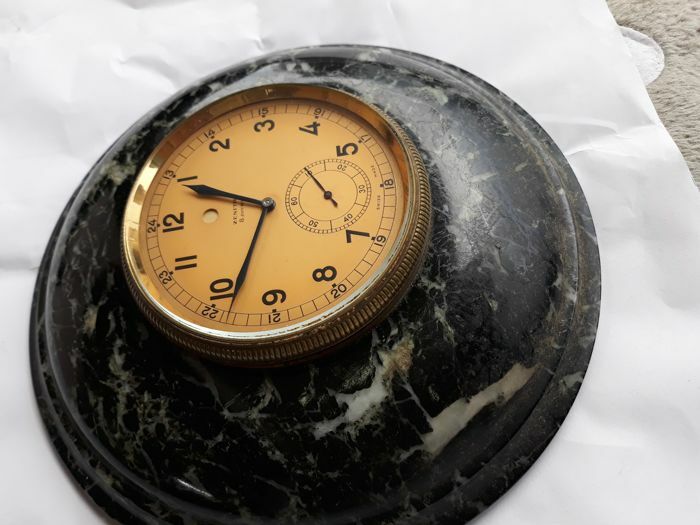 There were several pieces of the clock that had shaken loose during shipping. This is not uncommon. I got it fixed and now it is fine. I am very happy with this transaction. Tres bien! Merci. It s great! Thanks! Het is geweldig! Dank U. Vielen dank 200 % PRO. Pas ma faute si le colis n'est pas parvenu. You can pick up this lot from the seller: Le Landeron (CH / Ne), Switzerland.